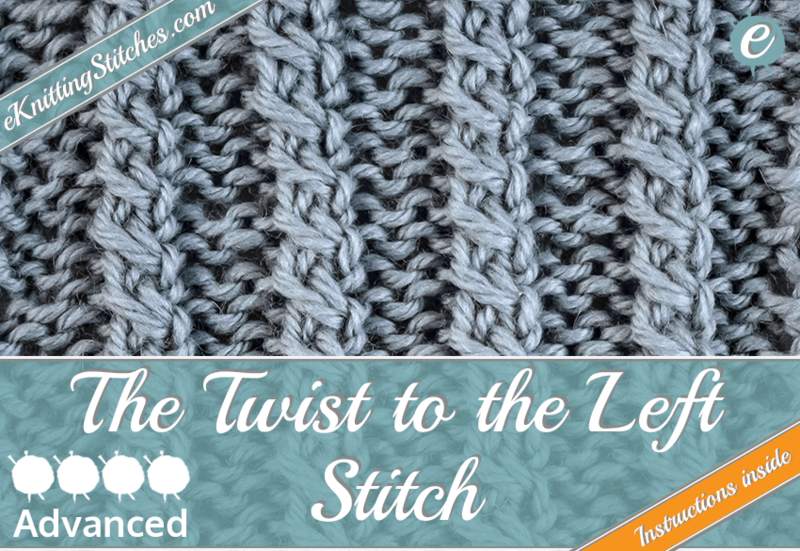 Cable and Twist stitches have a shaping effect that in a way is similar to a Rib Stitch, in that they create both relief and depth to any project by creating raised ridges. 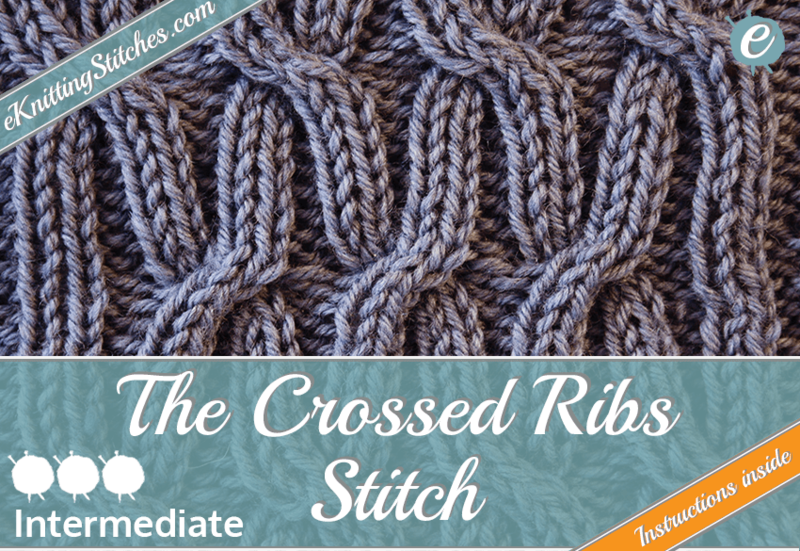 However, Cable and Twist patterns differ in that these ridges are knitted, so the yarn crisscrosses the surface of the fabric to give a braided or lattice effect. 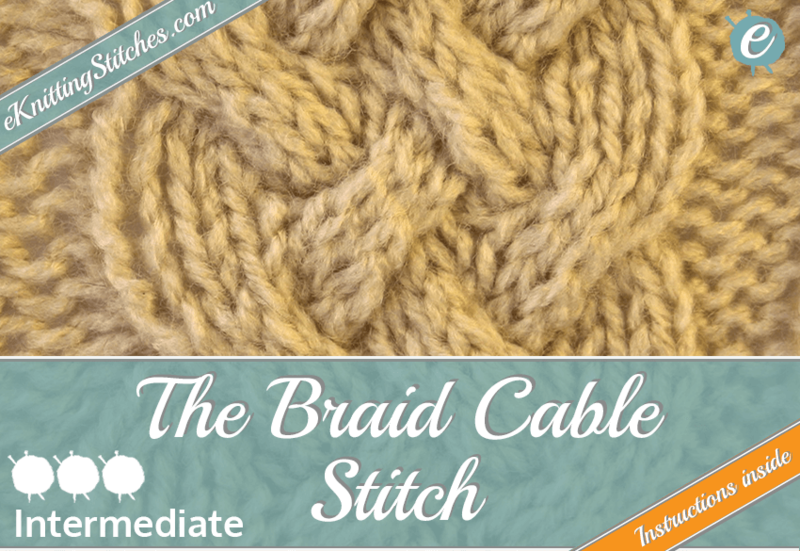 Cable stitches are created by transferring a number of stitches to a Cable Needle while stitches from the left-hand needle are knitted, passing either in front or behind the cable. 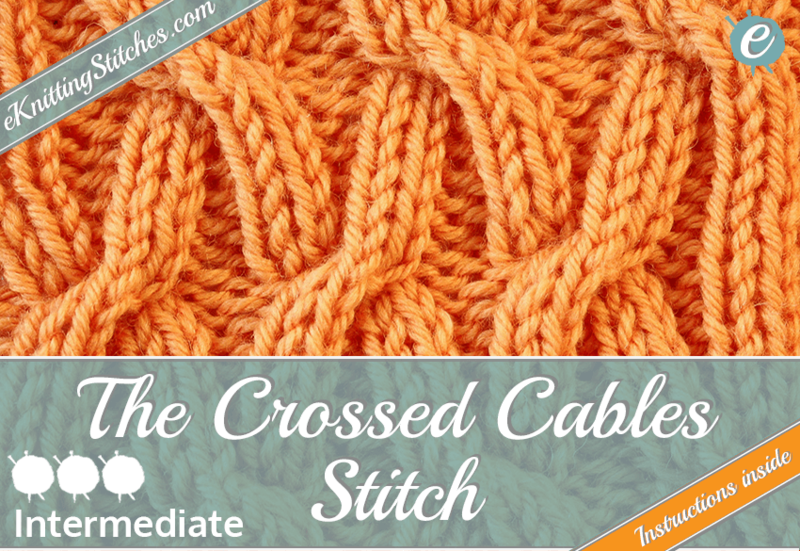 The stitches on the cable needle are either then transferred back to the original needle or knitted directly off the cable needle. 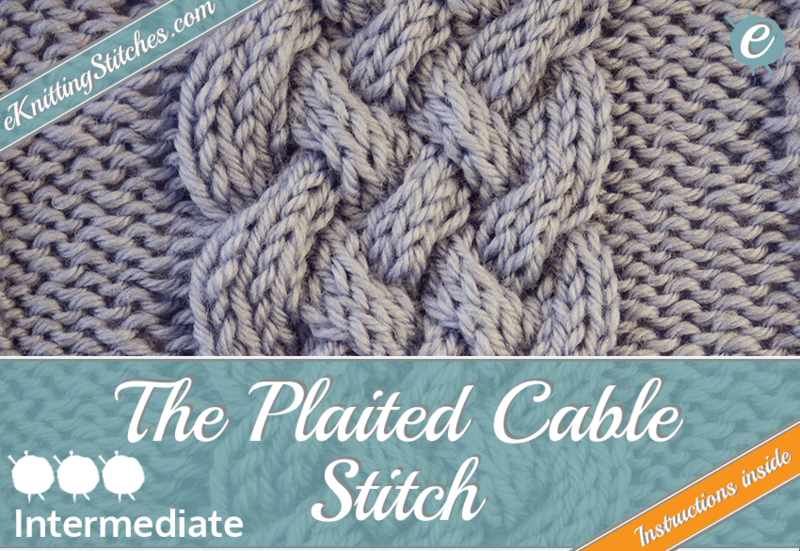 Twist stitches are a variation (or mock version) of the cable technique that is produced without the requirement of a cable needle. 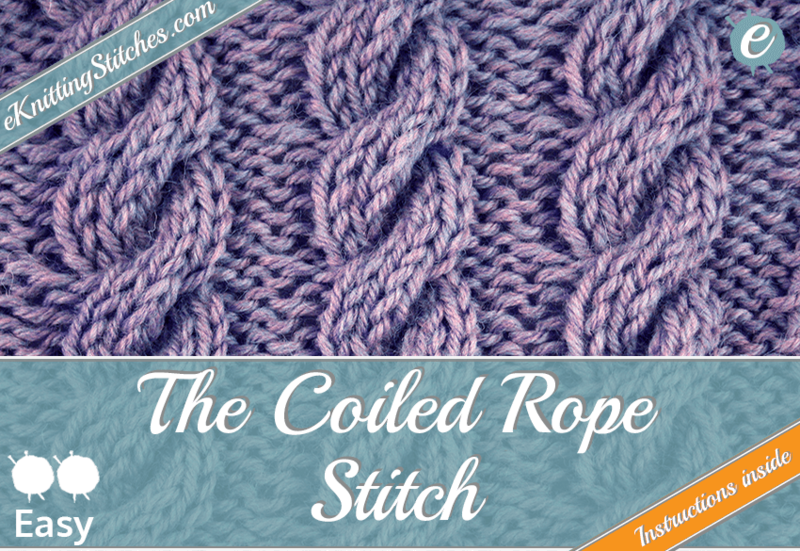 Cable stitches create a very dense fabric with little flexibility than normal knitting with a much narrower gauge. 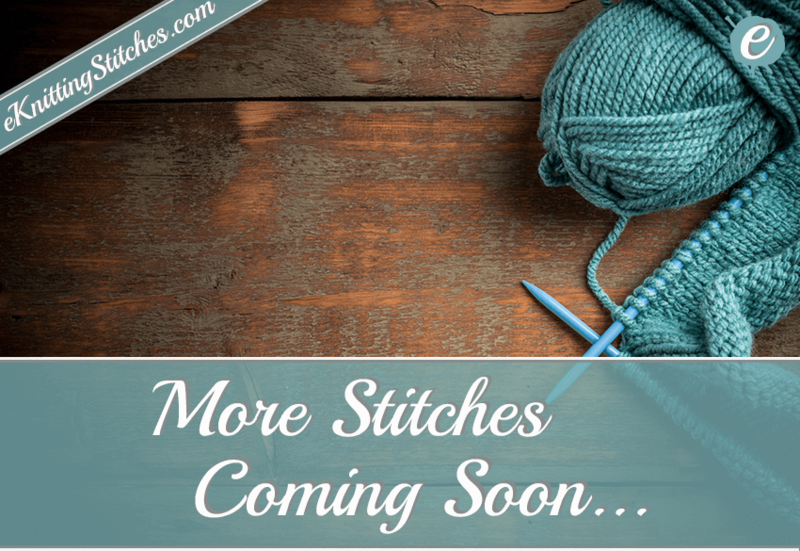 They are often associated with Celtic designs particularly Aran knitting named after the islands off the west coast of Ireland. 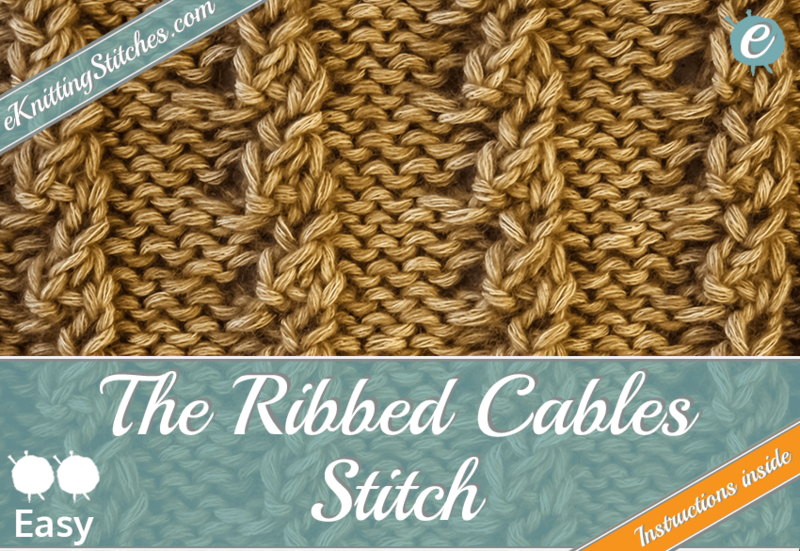 Whilst the prospect of adding a third needle to your knitting may sound daunting, cable knitting is relatively straightforward and gives brilliant texture to any project, whether its a pillowcase done in entirely in the Woven Cable Stitch that resembles the basketweave stitch rotated through 45 degrees or the poster child for cable stitches, the Braid Cable Stitch. 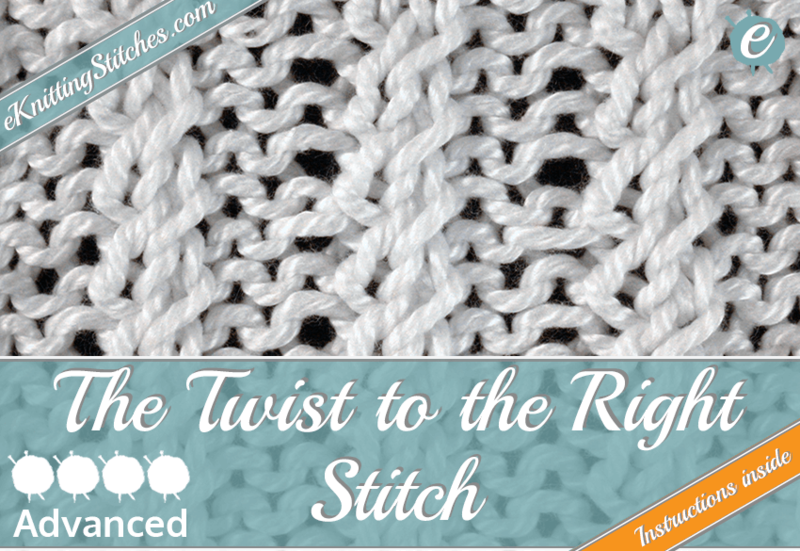 Please check out our collection of Cable and Twist Stitches below. 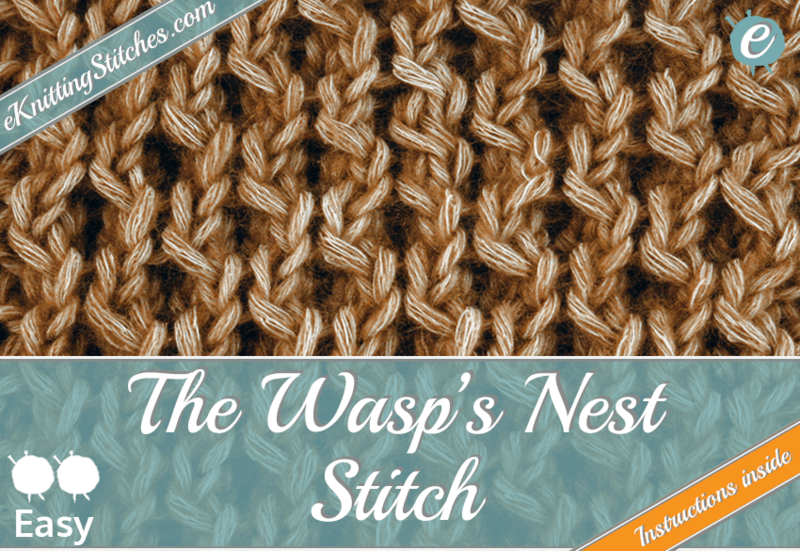 The Wasp's Nest is a raised 3-dimensional hexagonal texture created by twisting or crossing stitches then knitting them. 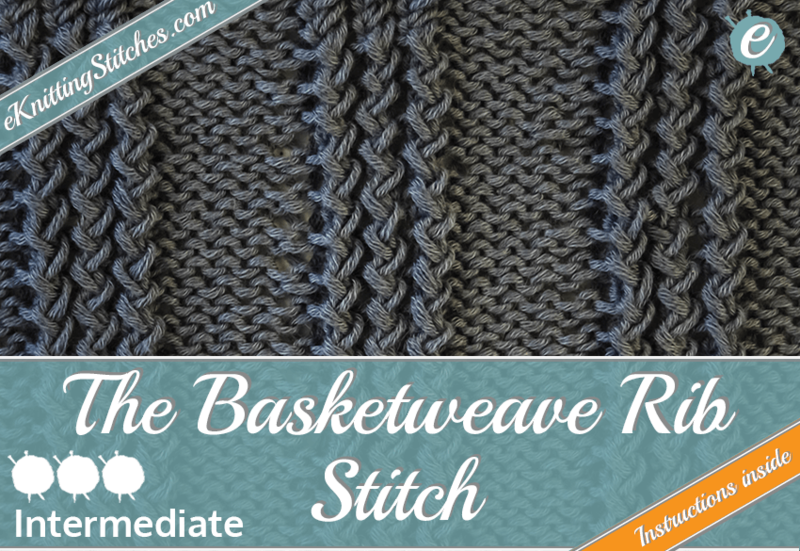 Resembling the baskeweave stitch, rotated through 45 degrees the Woven Cable Stitch is a straightforward repeating pattern. 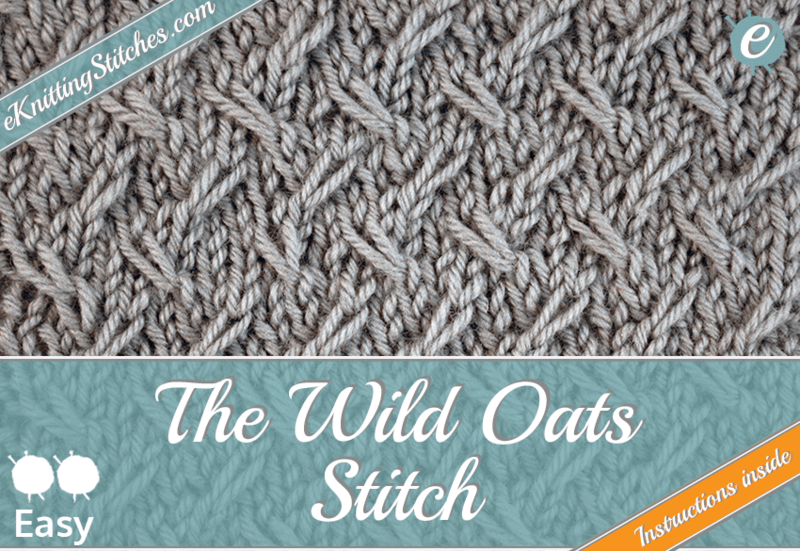 The Wild Oats stitch gives a softly contoured pattern with a low relief. 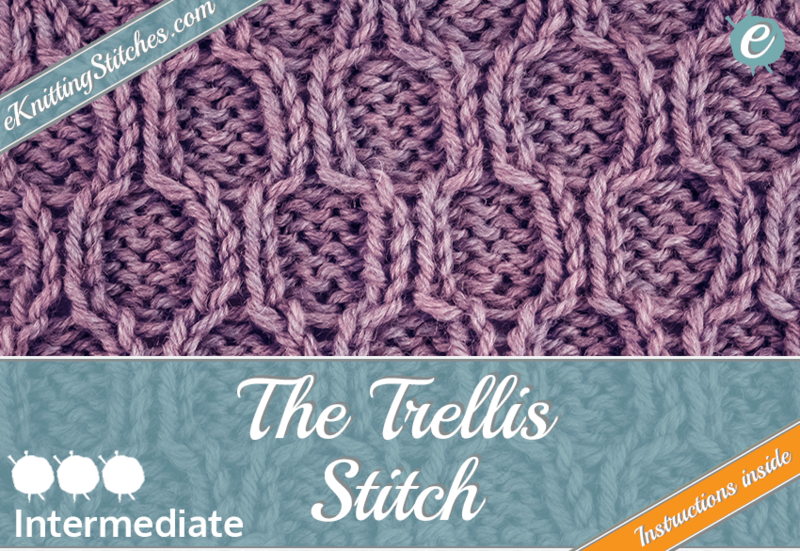 The stitch gives a very angular, interlocking chainmail texture and is an excellent choice for paneling on large projects. 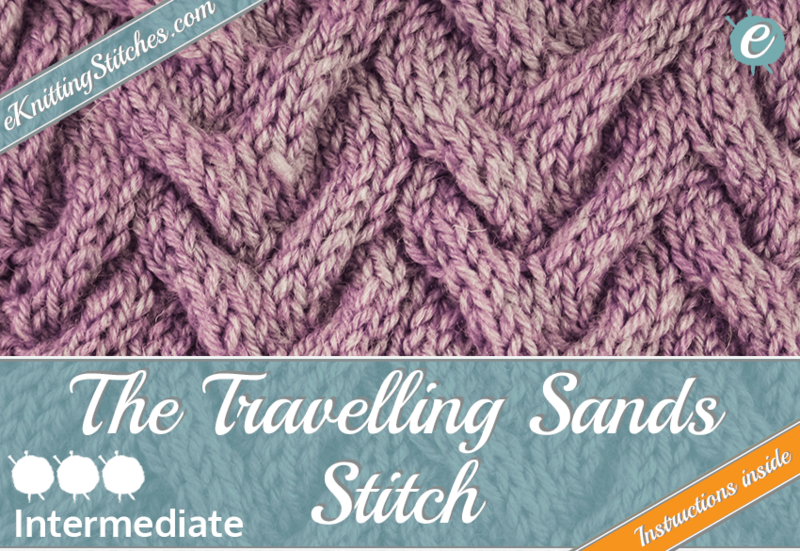 just imagine yourself running your hands through the wet sand on a beach after the tide has gone out. 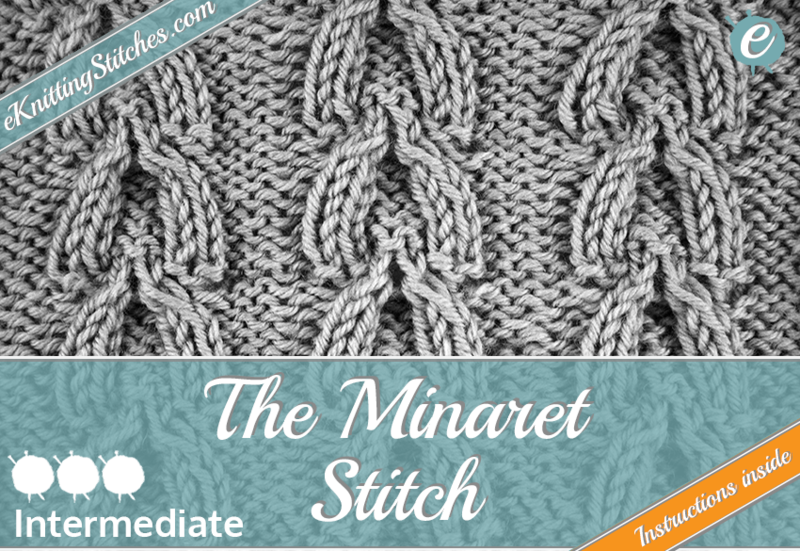 Giving a Celtic or Viking feel, this stitch is a common staple for many a wooly jumper. 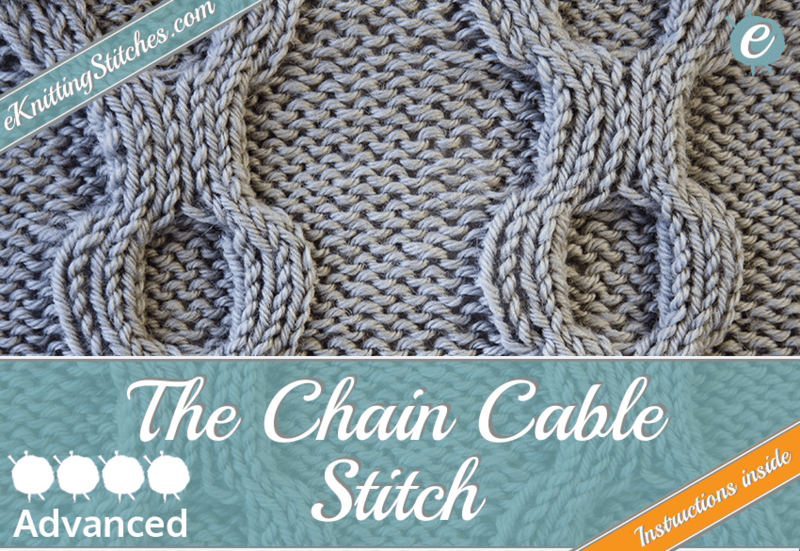 The Chained Cable Stitch is a big, bold Cable stitch that will give any project some "density". 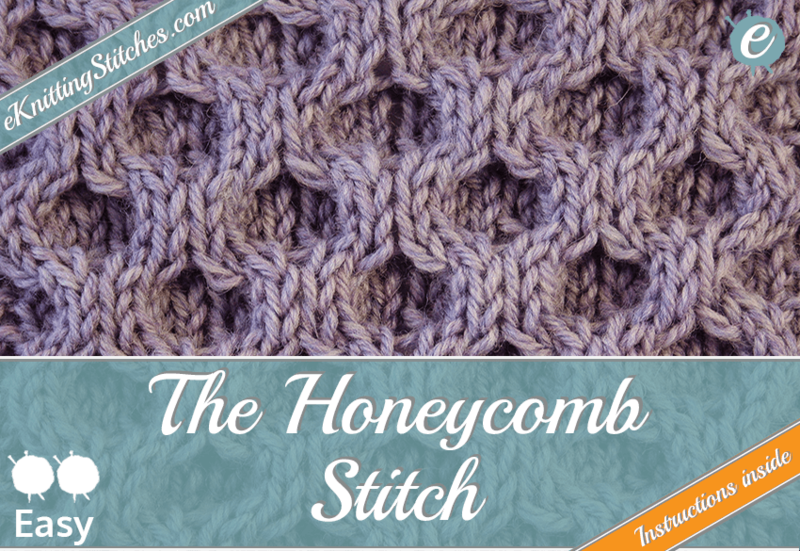 This stitch gives a more rugged, raised honeycomb texture and is perfect for thick wooly jumpers or hats. 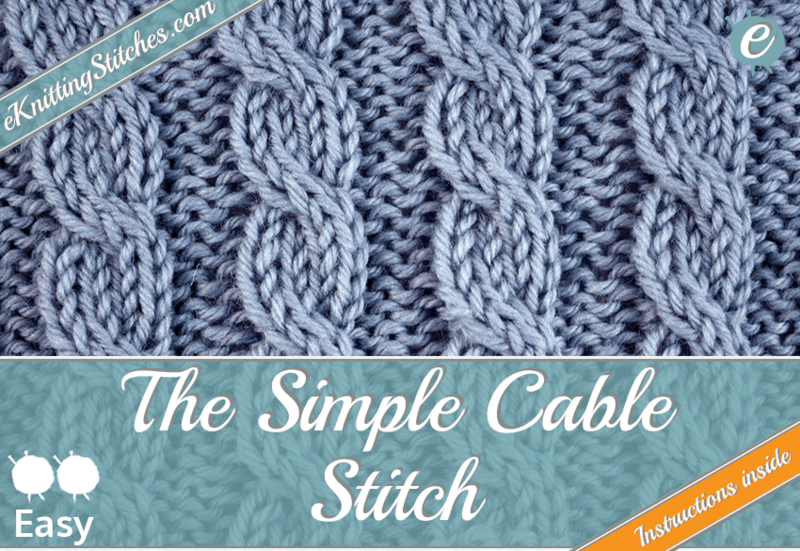 The Simple Cable Stitch is instantly recognizable, as it adorns many cardigans and jumpers, as panels or as a full pattern. 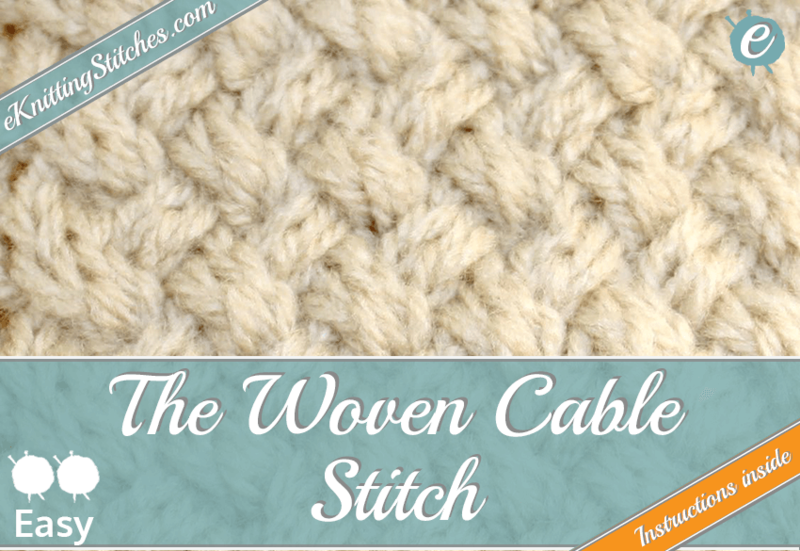 Generates a very wide pattern, particulalry suited when a bold accent is desired. 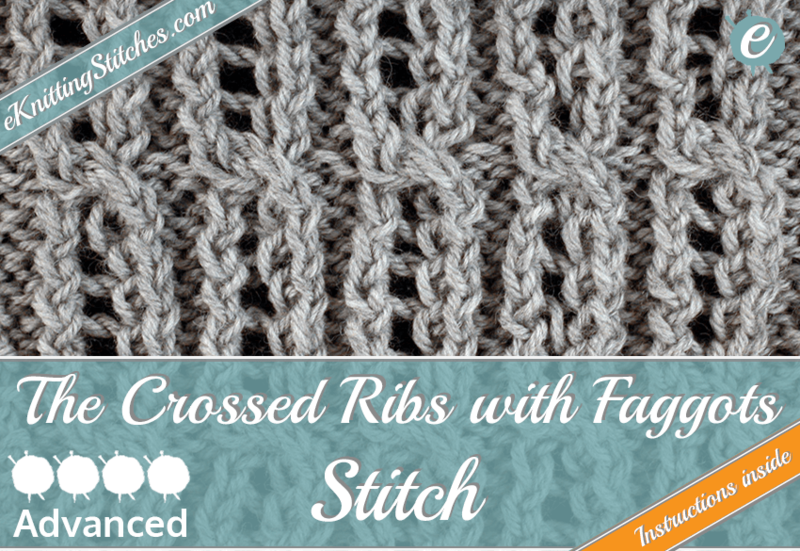 Similar to the Crossed Ribs Stitch, but with more frequent cabling to produce a more intricate criss-cross effect.